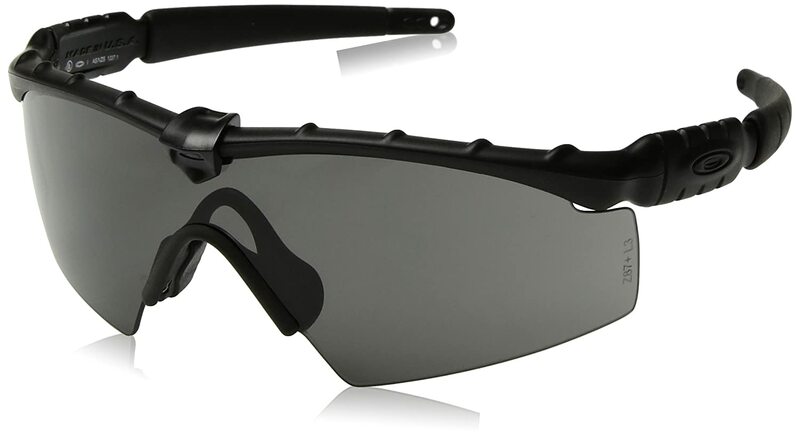 In the army, sunglasses are a necessity, especially in sunny weather across the world. 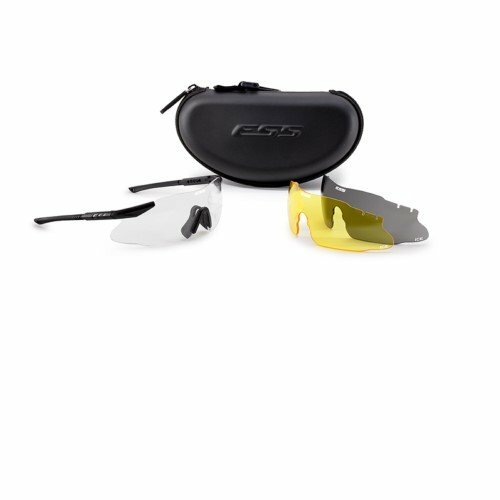 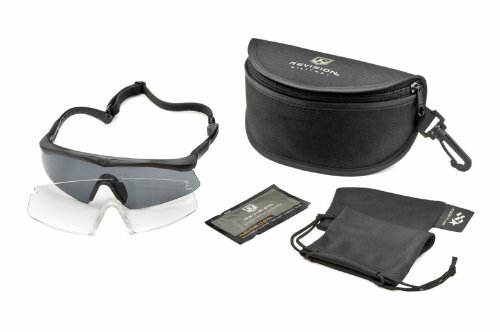 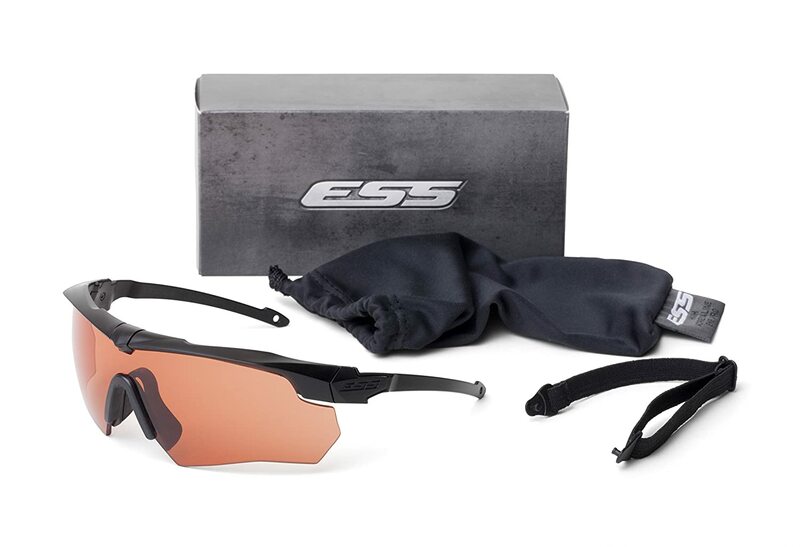 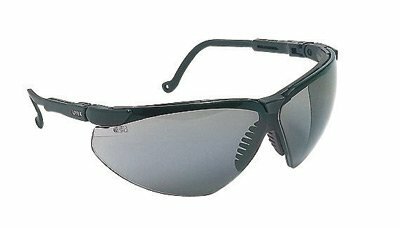 It’s important to find the best in sunglasses that not only protect your eyes during stressful times, but also comply with the AR670-1 army guide. 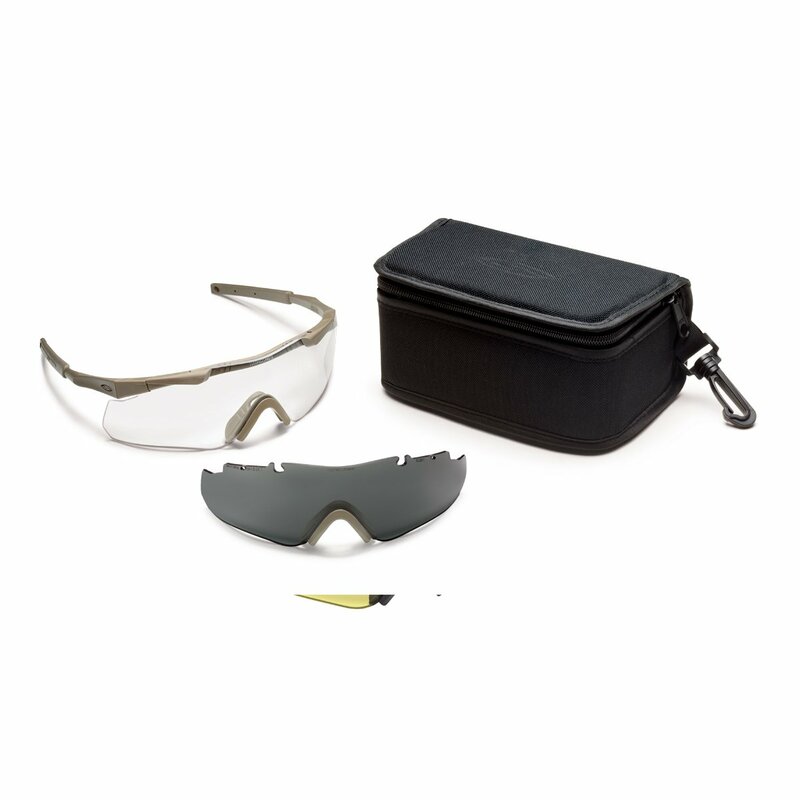 You should invest in one of the top 10 ar670 compliant sun glasses and ballistic glasses that will keep your eyes focused and strain free. 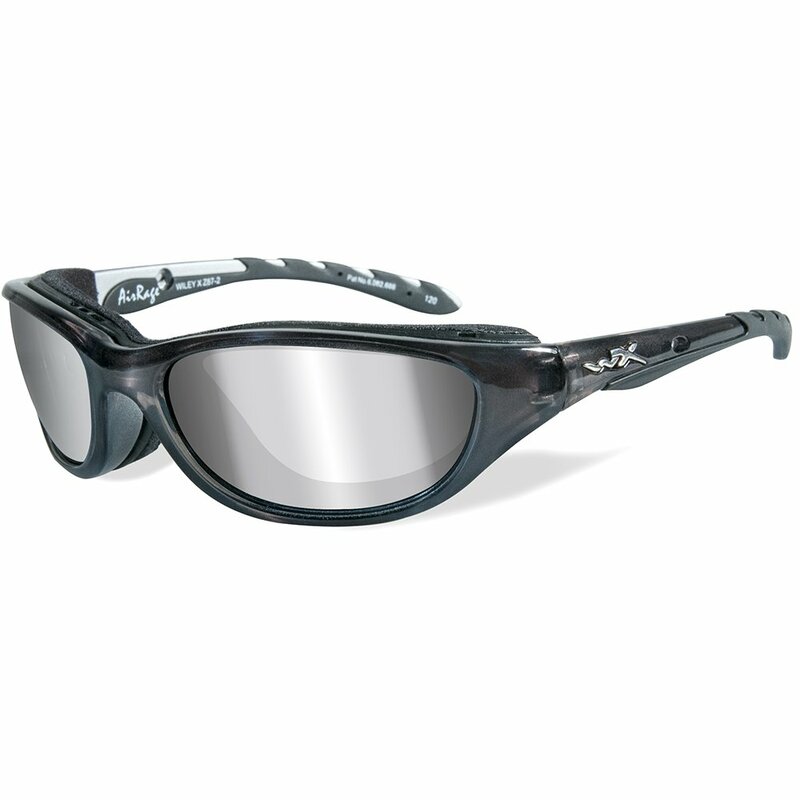 In this piece, you will find some of the sunglasses that are best for outdoor activities.